37 stories from authors around the world. Coming together to aid the key UK charity Women’s Aid. Stories from some of the best in indie publishing around the world today, as well as a couple of big names. 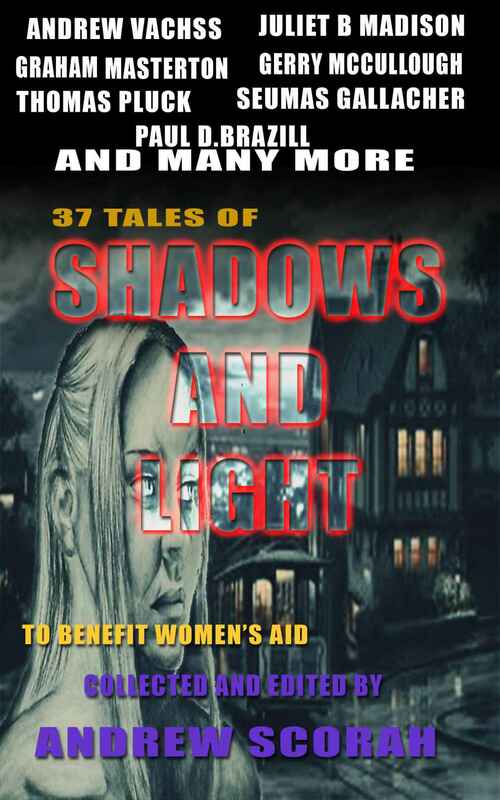 The tales within range from horror, noir, crime to a bit of sci-fi and romance thrown in, all for your pleasure and entertainment while helping make a difference and furthering the awareness of domestic violence. Great stories, great writers, great cause. All monies from sales going to Women’s Aid. Up on my social media (Facebook). Does Andrew plan on offering the book on Kobo? A worthy cause. Writers coming together to raise funds for domestic violence charity Women’s Aid.